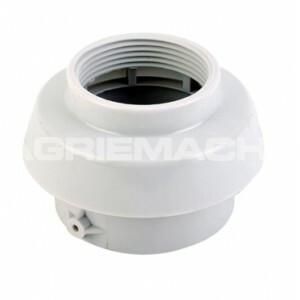 The Plastic Tank Vent Cap is designed to fit over a 2” male thread on the top of an above ground fuel storage tank or drum to provide ventilation. 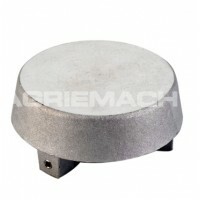 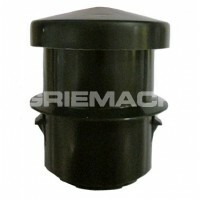 These fuel tank vent caps are primarily used on heating oil tanks, and come with an additional 1 ½” female top thread that allows them a float gauge to be easily screwed into the top of it. 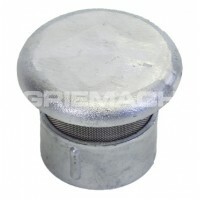 There is no internal thread on the bottom of this oil tank vent cap, so two screws are provided either side of the cap to allow you to cut into the male thread on the tank and hold it in place.